Ever since Intel introduced its Skylake processors, DDR4 RAMs have been selling like hot cakes. 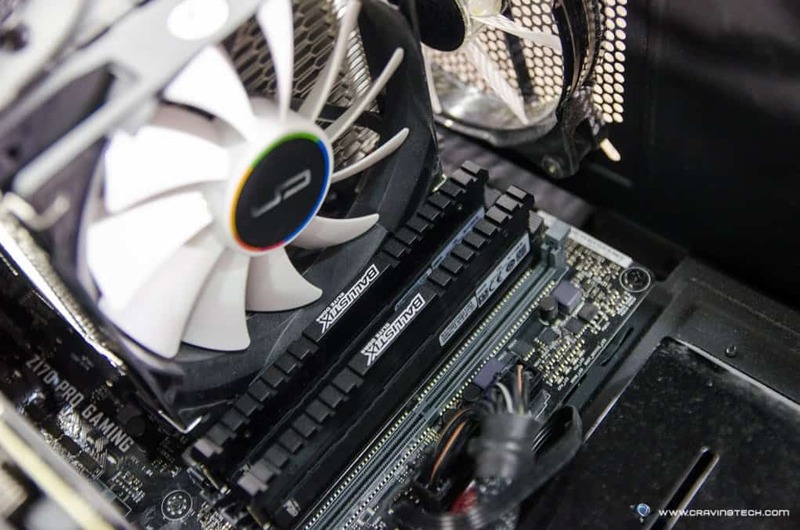 With an easy flip switch through the BIOS (if you own an Intel X99 or Z170 motherboard), you can safely overclock the memory without fear of doing things wrong, such as using incorrect voltages. 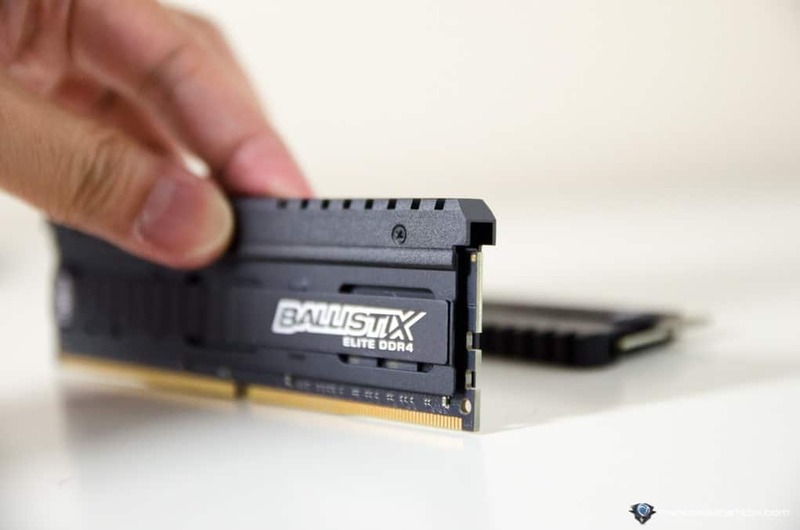 Crucial Ballistix Elite is the Ballistix DDR4 Gaming Series and offers the best of the best performance among its DDR4 family. 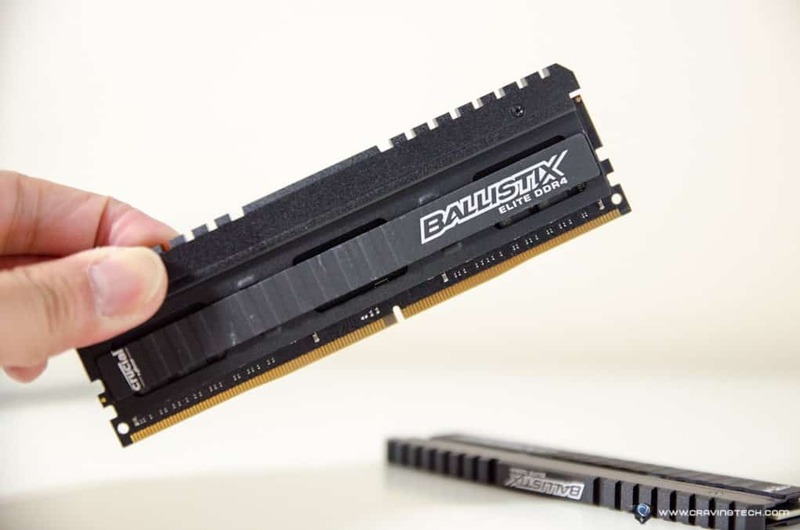 The Ballistix Elite also offers better heat spreaders and a temperature monitoring that is not found in many other DDR4 RAMs out there. Design wise, there is no LED on the RAM sticks but they look quite stylish and should fit any colour scheme pretty well. The black anodized heat spreader with aggressive militaristic styling is not just there for the looks, thankfully. Compared to my previous Kingston HyperX Predator, Crucial Ballistix Elite heat spreader is much lower (40mm compared to Kingston’s 53.9mm) but just to be on the safe side, you should still double check to ensure that the heat spreader’s height will not interfere with your CPU cooling solution. I’m using the Cryorig H7 CPU Cooler which has a Zero RAM interference design. The one I have here is the Crucial Ballistix Elite 32GB (2×16) DDR4-3200, Part Number BLE2K16G4D32AEEA with rated timings/latency of 16-18-18, 1.35V, and PC4-25600 bandwidth. 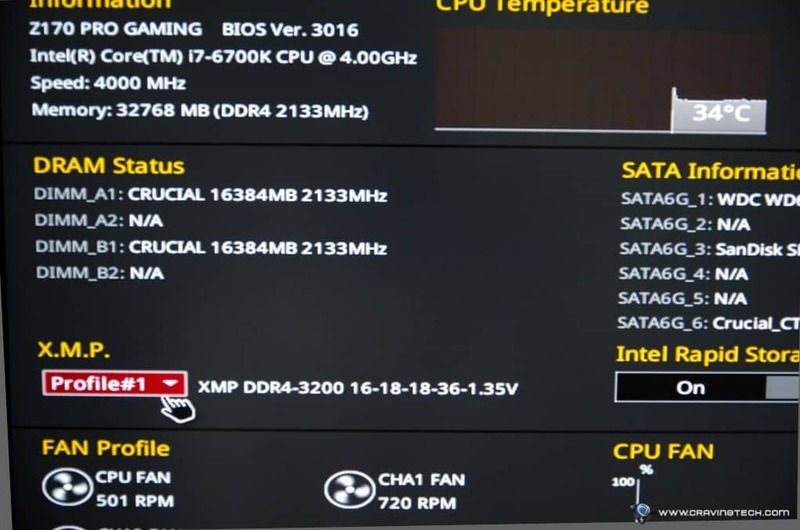 With a support of Intel XMP 2.0 Profiles, all you need to do to overclock the memory (and you should) is to go to the BIOS and enable it. The Ballistix Elite model that I have can be overclocked to 3200 MHz (from the standard DDR4 2133 MHz) and for the past couple of weeks, has been running solid without a hitch. 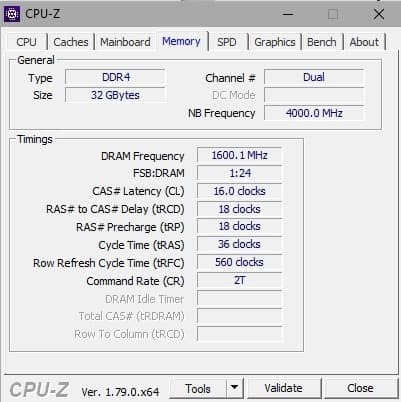 Using AIDA64 Extreme benchmarking software, here are some comparison numbers from my older Kingston HyperX Predator DDR4. Note that the HyperX Predator I had before could only be overclocked to 2800 MHz, compared to the 3200 MHz on the Ballistix Elite. Running on 2133 MHz: 29,724 MB/s read speed and 33,115 MB/s write speed. Memory Latency: 71.1 ns. Running on 2800MHz: 38,759 MB/s read speed and 43,471 MB/s write speed. 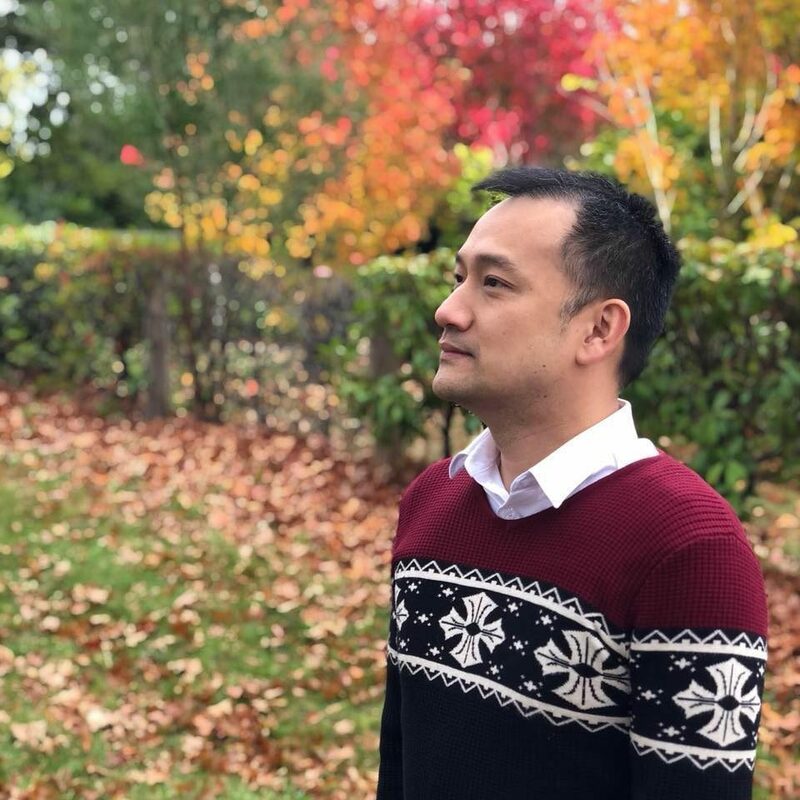 Memory Latency: 59.9 ns. 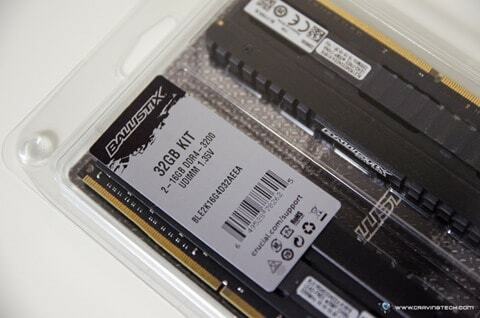 Running the Ballistix Elite DDR4 in “overclock mode” yields better performance and so far, it has been stable. I’ve used my computer for all sorts of thing (video & photo editing, and plenty of online competitive gaming) and have never experienced any freezes or crashes. The Ballistix Elite itself is aimed towards gamers and enthusiasts, so you definitely would want the best of the best running in your system. With the exclusive Ballistix® M.O.D. Utility and thermal sensor, you can monitor the temperature of the RAM in real-time, but to be honest, I don’t even find the need for it. I guess it’s good that it’s there if you want to monitor the temperature or even display them on your desktop. All in all, Crucial Ballistix Elite is another great performing DDR4 kit with both stability and performance, perfect for gaming and professional work. 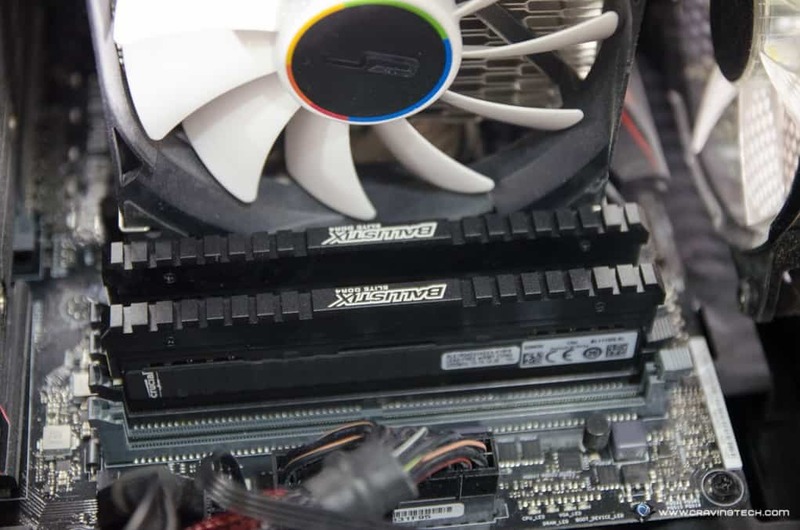 Thanks to Intel XMP 2.0 support, it’s as easy as flicking a light switch to squeeze the best performance out of the RAM kit without sacrificing any stability to the system. As for now, the 2x16GB sits really well on my ASUS Z170 PRO GAMING motherboard with an Intel Skylake i7 6700K and an NVIDIA GTX 1080 Graphics Card. 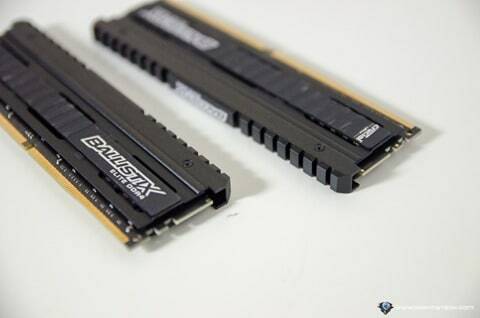 If you want to get the most performance possible from your system, definitely worth checking the Crucial Ballistix Elite DDR4 Series out!